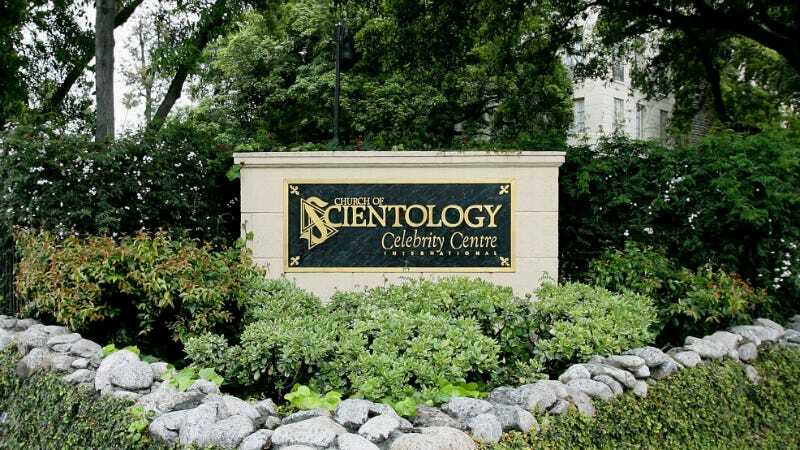 Cathriona White, the former girlfriend of Jim Carrey, had been taking a course at the Church of Scientology called “Survival Rundown” (SRD) in the months before her death from suicide. I personally have felt crazy, insane, not sleeping, waking up in the middle of the night crying, waking up in the middle of the night enraged slamming and punching my pillows. This is NOT normal behavior for me. I’ve been unable to focus or think at work for days in a row. This is not normal for me.